He's a 1K member, she lives in Red Carpet Clubs. Always coming, always going and spending a lot of time up in the air. Make their travels a little more comfortable with pieces that offer form and function, along with a few treats along the way. To keep their necessities orderly and attractive. 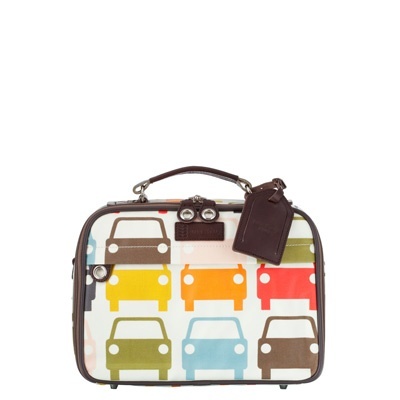 Jack Spade and Orla Kiely travel bags. For her, a snuggly scarf to ward off airplane chill. What appears neutral gray from a distance is actually green and purple, adding a fun pop of color to business travel basics. From Nordstrom. 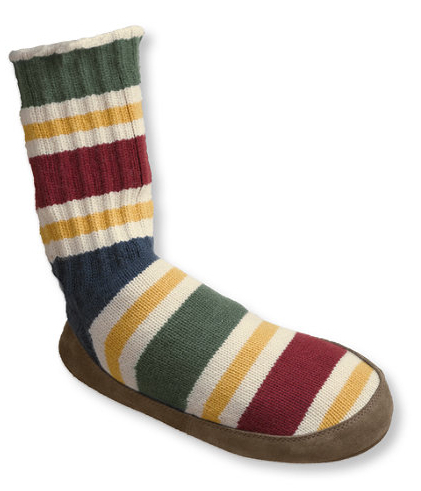 For him to keep his feet warm and avoid trips to the bathroom in socks only - rollable, packable slipper socks from LL Bean. 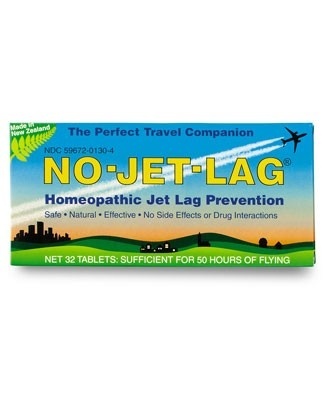 A homeopathic remedy that travelers swear by. To get them on their feet and running upon arrival. Available on Magellan's. 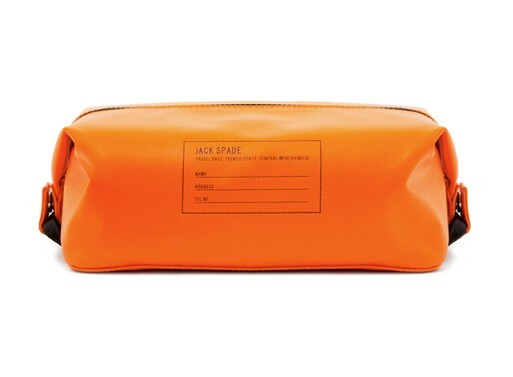 For her, a pretty travel wallet in punchy brights. 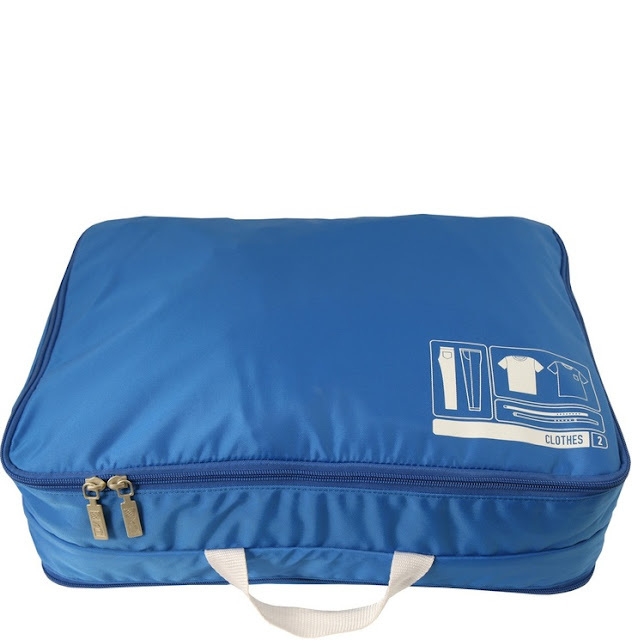 Perfect for stashing passports, foreign currencies, boarding passes and bus tickets. From Bosso. Luxurious travel size products that can make any hotel feel five star. 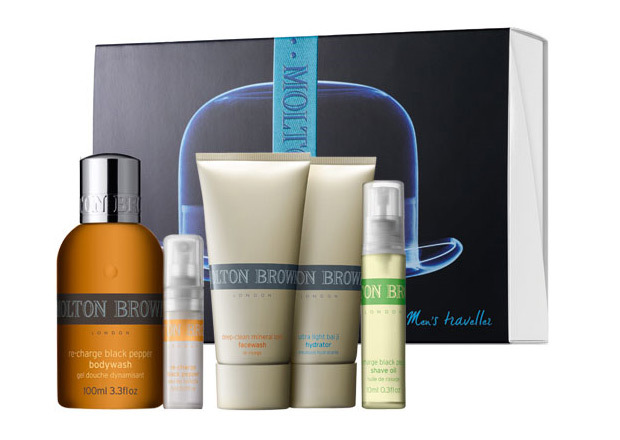 From Molton Brown. A flat folding speaker to make tunes, or iPad movies all the more engaging without taking up too much space. By Kikkerland. So they'll never leave their cell phone on another plane, or encounter a foreign sticky substance when reaching for their inflight magazine. 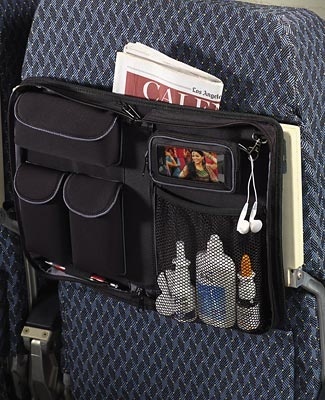 The seat back organizer, everything handy and easy to stash when disembarking. On Magellan's. 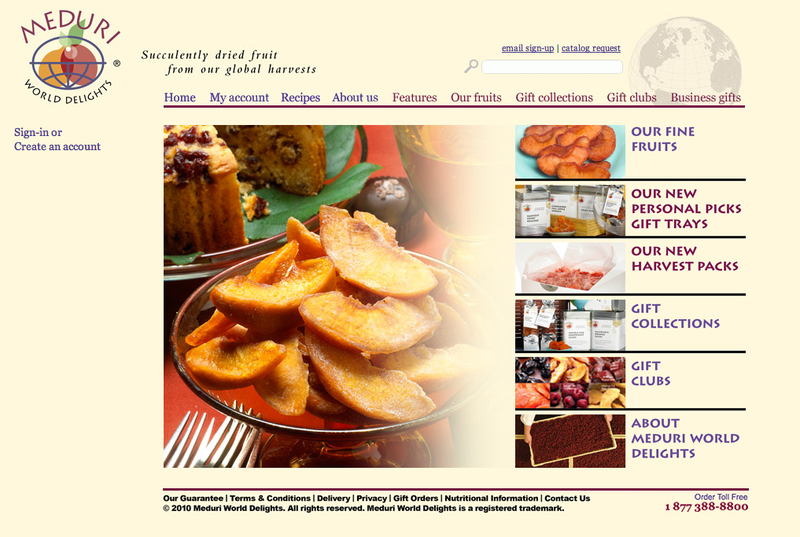 Better in flight snacking from Meduri - delicious dried fruits in unusual varieties. Get them a sampler, travel-sized and tasty. Neat-freak packing made possible by Flight 001's spacepaks. Also available in black if these brights are a little too brilliant. 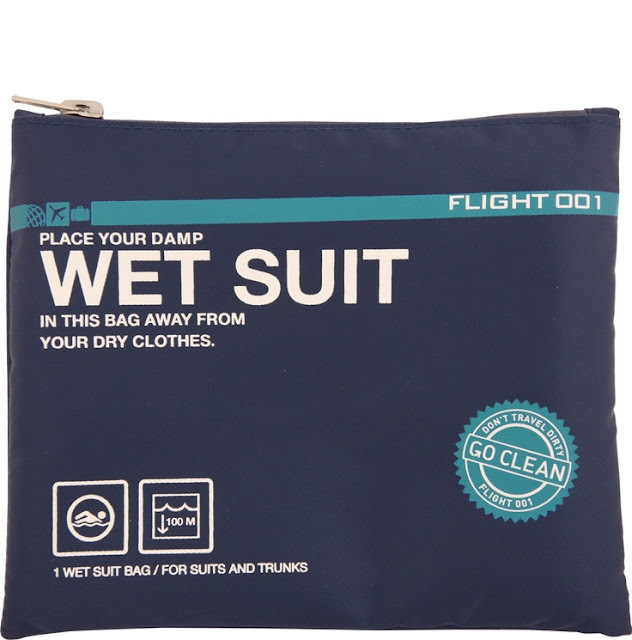 Also from Flight 001, a system of sacks for everything from a wet suit to shoes. Keep it separate, keep it clean. A luggage scale with old school styling and total accuracy - to avoid overweight baggage fees. From Restoration Hardware. 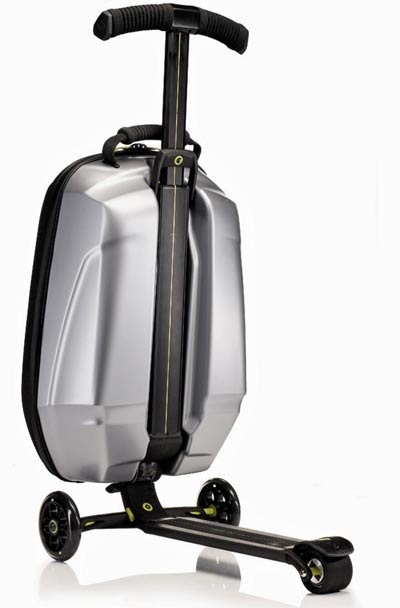 A carry on that doubles as a scooter for racing from gate to gate. Unfortunately your frequent flier might be getting an IOU for now, it's not coming out until later this year. Now it's available from Samsonite. 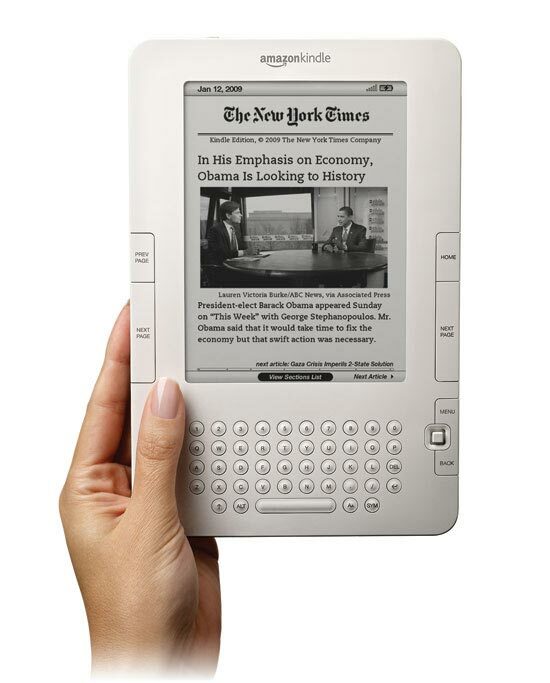 Finally a pocket full of in-flight reading from the news to Nancy Drew and everything in between. On Amazon. 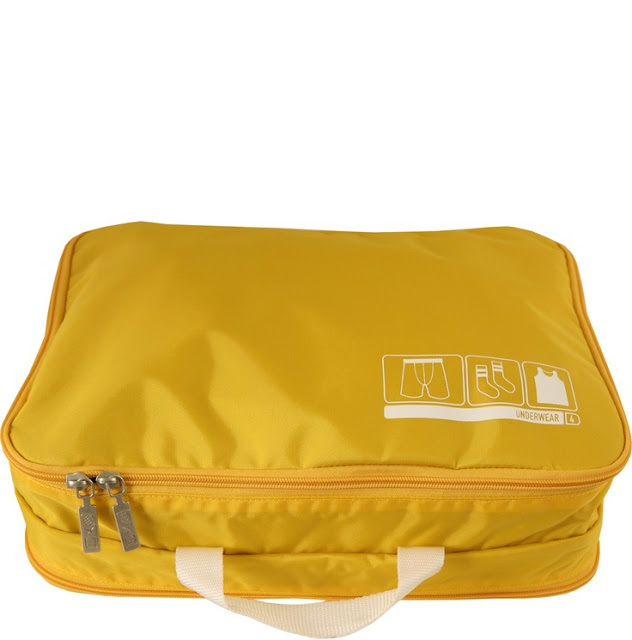 SpacePak even gives you a tutorial on how to fold and pack properly--I love that!